Acne is a chronic inflammatory skin condition which causes pimples and spots on the skin. It occurs during puberty on the activation of sebaceous glands. 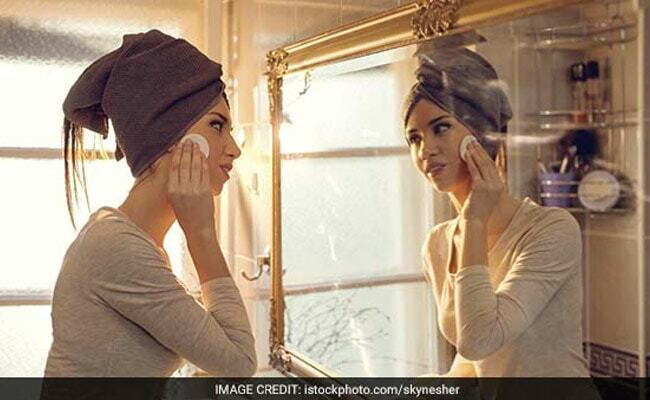 Our expert Dr Kiran Lohia Sethi suggests some home remedies for acne. Acne is a skin condition which can happen to anyone at any age. 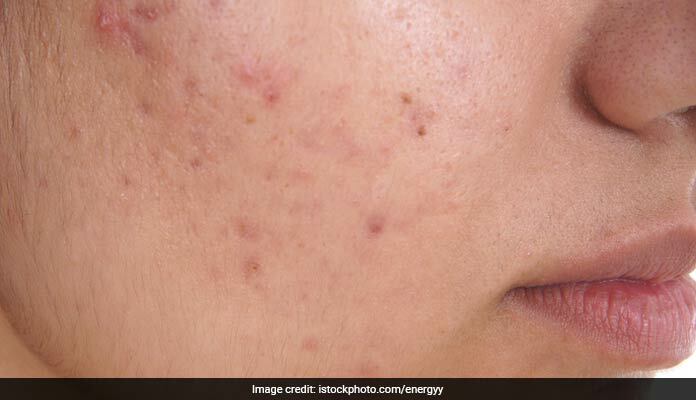 Acne can affect people, irrespective of the season. Medically speaking, acne is a chronic inflammatory skin condition which causes pimples and spots on the skin. Common areas of the skin affected by acne include shoulders, face, neck, back, chest and upper arms. Apart from pimples, acne is also characterised by blackheads, whiteheads, cysts and pimples. Acne commonly occurs during puberty on the activation of sebaceous glands. However, it can occur at any age. While it is not dangerous, acne can scars on the skin which can be a tad bit difficult to remove. The sebaceous glands produce oil and are stimulated by male hormones which are produced by adrenal glands in both males and females. 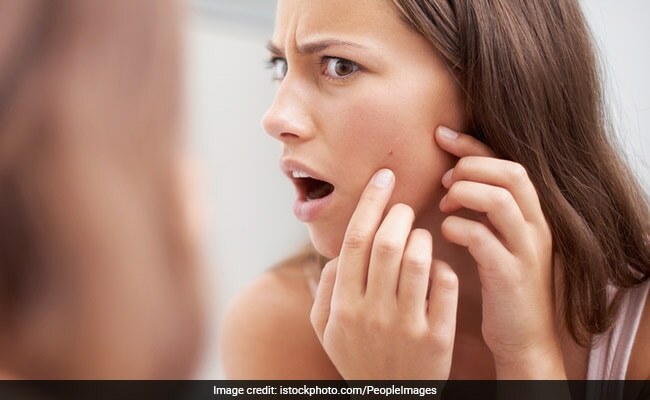 Dermatologist Dr Kiran Lohia Sethi mentions that people who have skin problems like acne should avoid using dairy products and protein powders which are derived from dairy. "They are full of unnecessary hormones that worsen acne," she says. She goes on to add, "Avoid sugar and high glycemic foods that can raise your blood sugar and insulin thereafter. This can also result in an increase in acne. Eat vegetables and healthy foods full of zinc to improve skin balance." Speaking of the preferable skin products for preventing acne, pimples, etc, she says, "Avoid comedogenic products. Heavy coverage makeup is a no-no! Lighten the load on your skin and reduce the number of products you use on it. Use gel-based products as much as possible for sunscreens and moisturisers." Here are a few more things you can do to in order to prevent acne and pimples and may be get rid of them, forever! Apple cider vinegar can be an effective remedy for dealing with acne and pimples. It is known for its ability to fight many bacteria and viruses. Apple cider vinegar is known to contain organic acids which can kill acne. Succinic acid in apple cider vinegar can suppress inflammation which causes acne and can also prevent scarring. 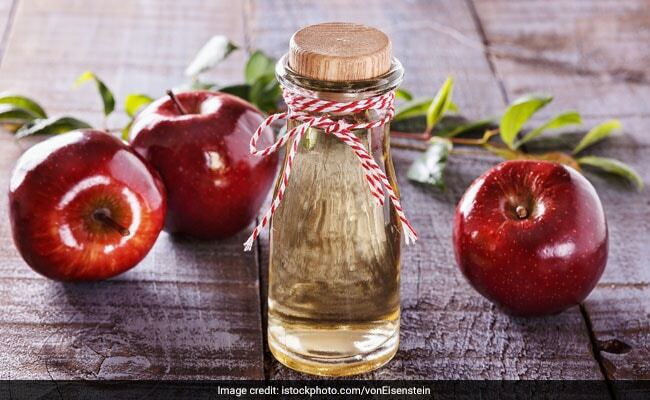 Apple cider vinegar can also help in drying the excess oil which causes acne. You can dilute apple cider vinegar in water. Add water as per your skin's sensitivity. After washing your face, apply the mixture on the skin with a cotton ball. Let it stay for a few seconds and then rinse with water. Repeat the process once or twice day until you get effective results. However, make sure that you apply apple cider vinegar with utmost caution as it can cause burns and irritation on the skin. Use it in small amounts and dilute it with water. Both honey and cinnamon are good antioxidants. Antioxidants can be helpful in reducing acne. 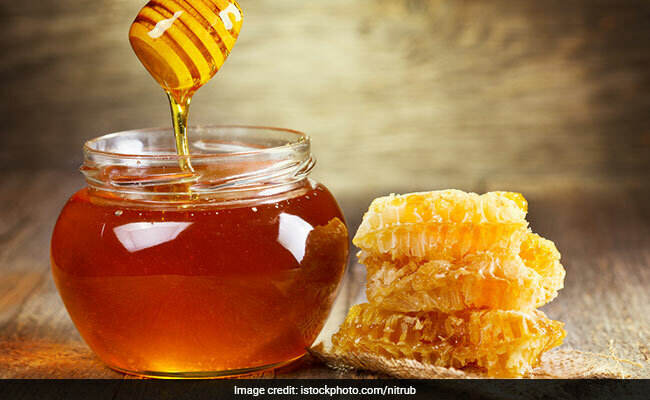 Antibacterial properties of honey and cinnamon have made the two effective and natural remedy for acne, pimples, whiteheads, blackheads, etc. Honey and cinnamon can reduce inflammation in the skin. To use the two for skin, you can mix 3 tbsp of honey in 1 tsp of cinnamon powder to make a paste. Wash your face and apply the paste on your face as a face mask and leave it for around 15 minutes. 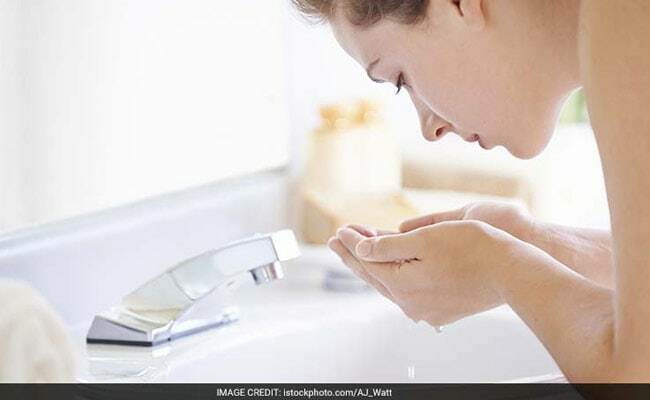 Changing your face wash regularly (according to your skin type) can help in preventing acne. Experts recommend that a natural way to prevent acne, pimples and even black and white heads is to use a mild and hydrating face cleanser in the morning, and an anti-acne face wash with salicylic or gycolic acid in the evening. What should be avoided is using a cleanser with too many drying ingredients. This can result in over drying and exacerbate your acne. Tea tree oil is an essential oil which has bacterial fighting properties. It also helps in reducing inflammation in the skin. There are some studies which have shown that tea tree essential oil can help in reducing acne. Using tea tree oil for skin results in fewer side effects like itching, burning, skin irritation and dryness. However, make sure that you dilute tea tree oil with some other essential oil as it is very potent. Exercising makes you sweat. The sweat comes from pores and the make-up is said to rest in the pores. While exercising, you tend to touch your skin several number of times. This makes the skin more prone to bacteria as well. This increases risk of pimples and worsens the already existing ones.